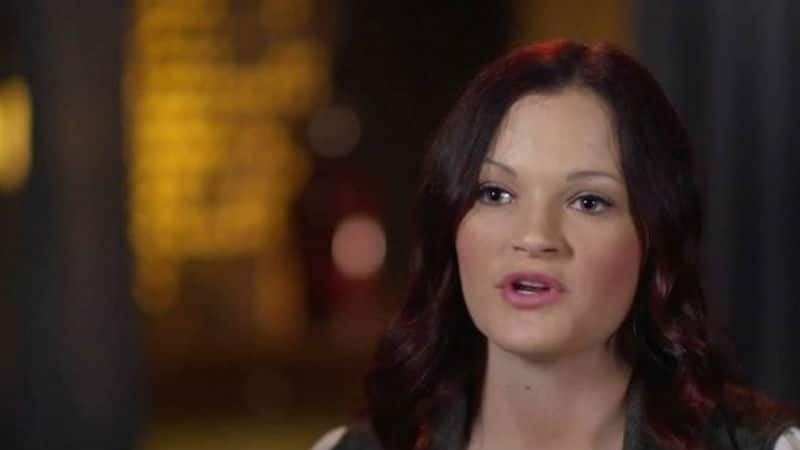 Escaping Polygamy's Yolanda Barlow: What is the former FLDS member up to now? Escaping Polygamy’s Yolanda Barlow: What is the former FLDS member up to now? Escaping Polygamy has been chronicling the lives of those who practice polygamy and the amount of courage it takes to leave that life behind. Between The Kingston Clan and the FLDS, the sisters have helped plenty escaped into a world of freedom. Viewers met Yolanda Barlow during the first season of Escaping Polygamy. She left the FLDS and has been free for a few years now. 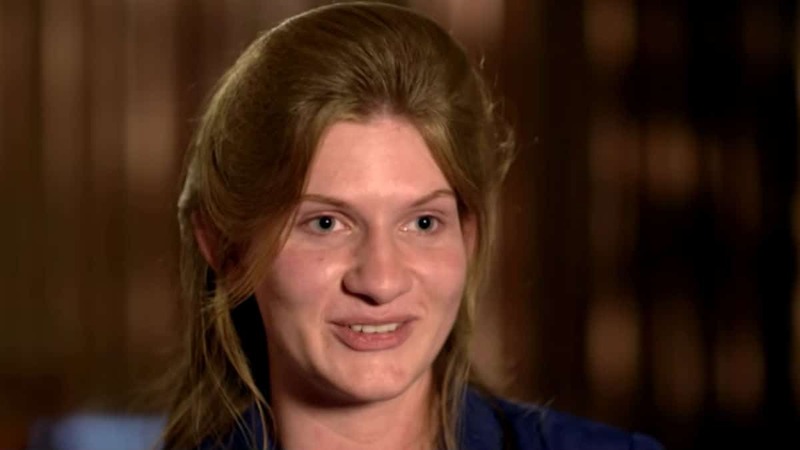 It wasn’t easy for Yolanda to function in the outside world immediately and she told Us Weekly that it was very difficult to talk to anyone for a while given the fact that she was taught to never talk to anyone outside of the FLDS. On the all-new episode of Escaping Polygamy, Yolanda Barlow is back to help Jessica and Kollene rescue her sister from the FLDS. Now that she has lived her life in the outside world, she wants her sister to experience the same thing. It is going to be hard to try and break Yolanda Barlow’s sister away from everything she has ever known. The FLDS believes that Warren Jeffs is the prophet and what he says is law. They are not allowed to have access to the outside world and being integrated into it isn’t always easy. Where is Yolanda Barlow now? The last update that was given on Yolanda Barlow was a follow-up 16 months after her Escaping Polygamy was filmed. Integrating back into society wasn’t as easy as she had expected, leading to more doubts than anything. When Andrea checked in with Yolanda, she was working and looked like she was doing well. The days of her wearing those long dresses and keeping her hair in the typical style approved by the FLDS are gone. After a rough start at a new life, Yolanda Barlow is showing the world just how brave and strong she is. Escaping Polygamy airs Monday nights at 10/9c on Lifetime. Escaping Polygamy: What is The Order? Escaping Polygamy return date: When does the show return to Lifetime?